Motivating consumers to engage and convert is every brand and retailer’s top priority. Today’s consumers are empowered to make purchase decisions on their own terms, no matter their location or allegiance to competing brands. As a result, marketers have to change their mindset and approach in order to motivate consumers to act. 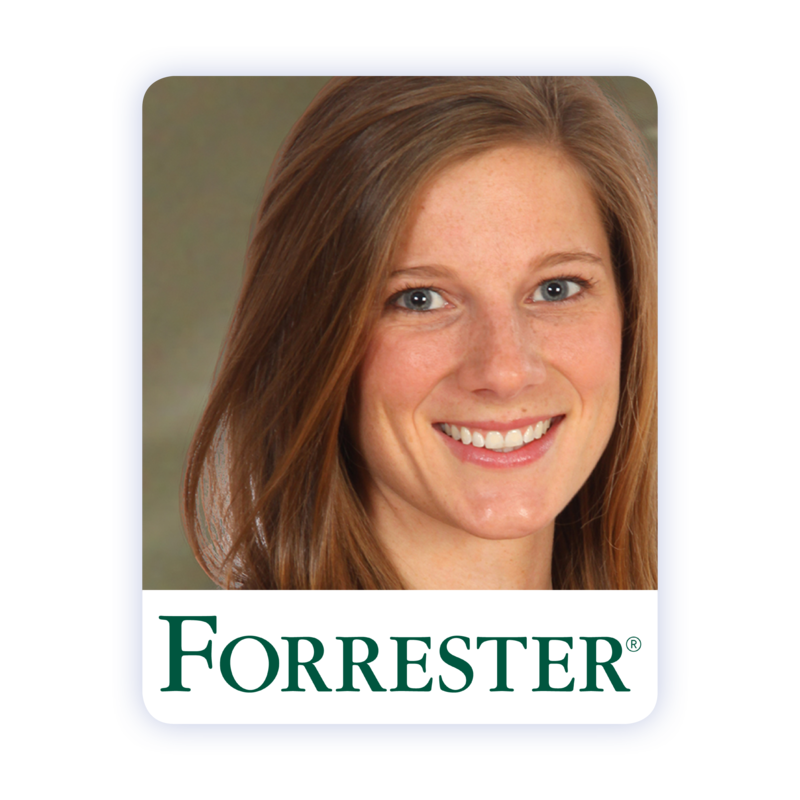 In this webinar, guest speaker, Forrester’s Emily Collins will detail the challenging brand-consumer relationship, and how these challenges translate into big problems for retail marketers to solve. 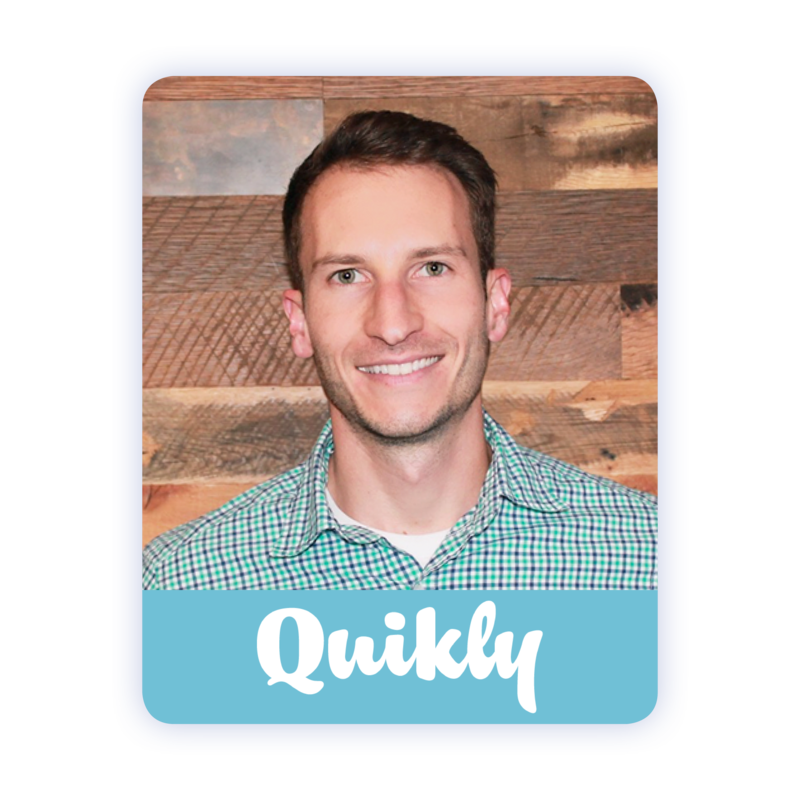 Quikly will reveal new consumer data on what motivates consumer behavior from their 2017 Report: How Marketers Can Use Incentives More Strategically to Influence Consumer Behavior.